Polish antisemites protested Holocaust reparations in New York, making egregiously racist claims against Jews. According to the Times of Israel, a demonstrator held a sign saying, "stop the Holocaust industry." Other protesters engaged in Holocaust denial, minimizing the number of Jews killed in Poland. A demonstrator said Polish Jews were "mostly killed by other Jews." A Jewish counter-protest was met by demonstrators waving dollar bills. 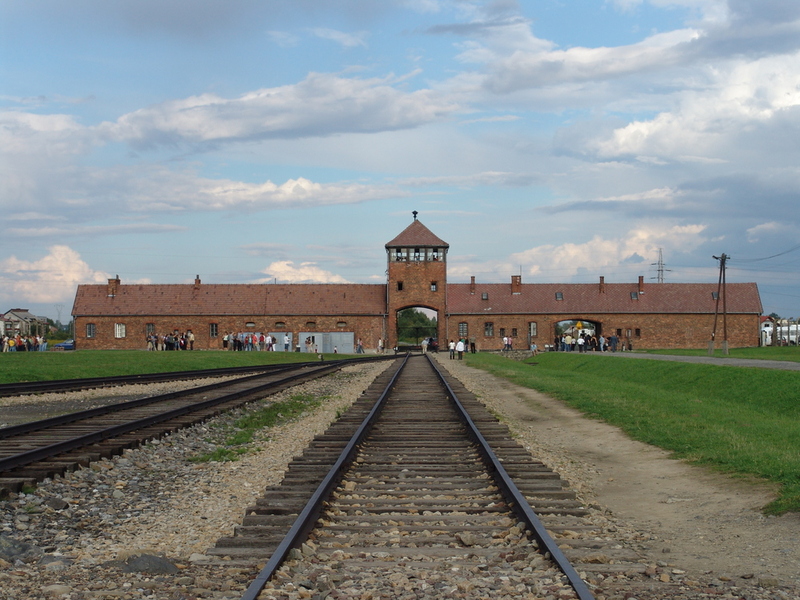 Poland has mostly denied its complicity in the Holocaust, which recently led to a diplomatic spat between Poland and Israel.